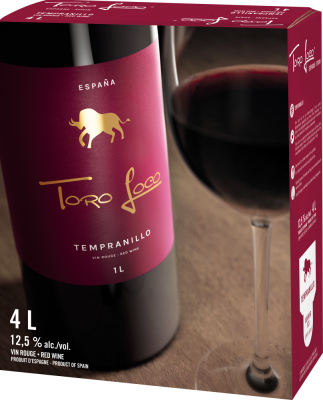 Toro Loco, the #1 Spanish wine in Canada! 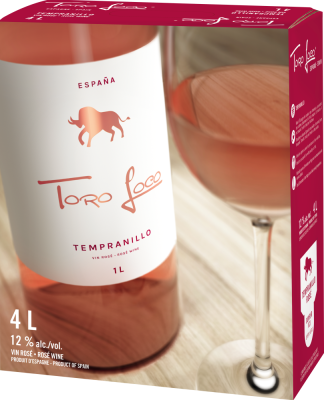 Launched in 2011, Toro Loco is now the most selling Spanish wine in Canada. 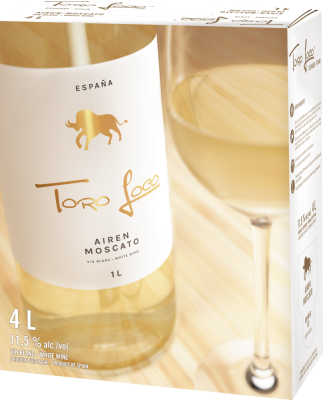 Available in red, white and rosé, Toro Loco has a recognized visual signature and is available in several formats, including the 4L which is perfect for entertaining family and friends. 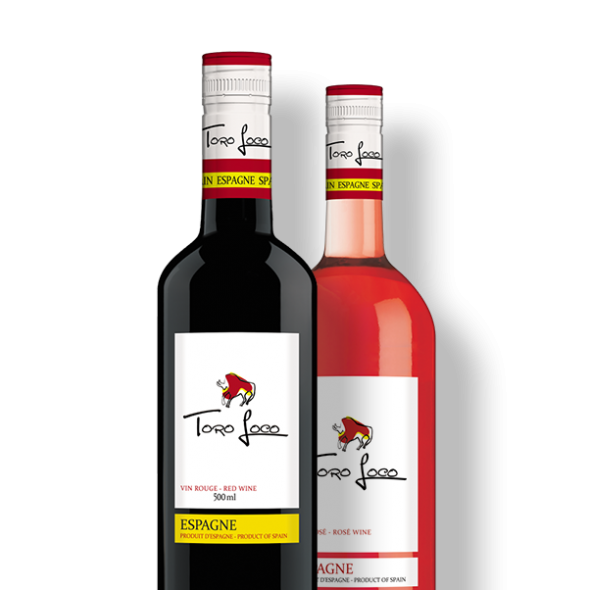 Toro Loco wines are generous, accessible and fruit-driven, which makes them perfect for any occasion.